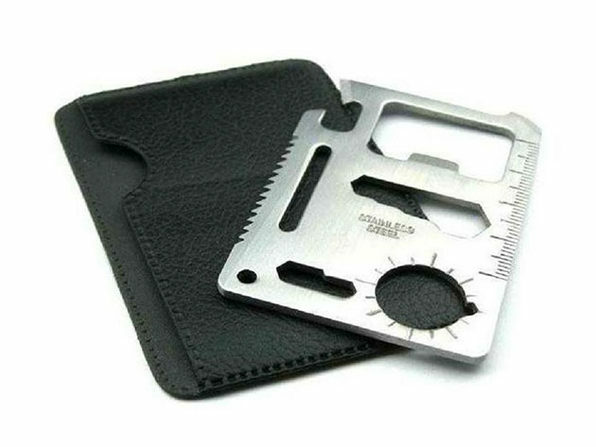 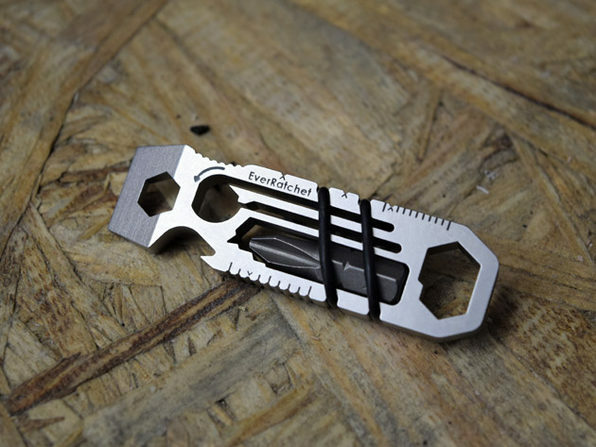 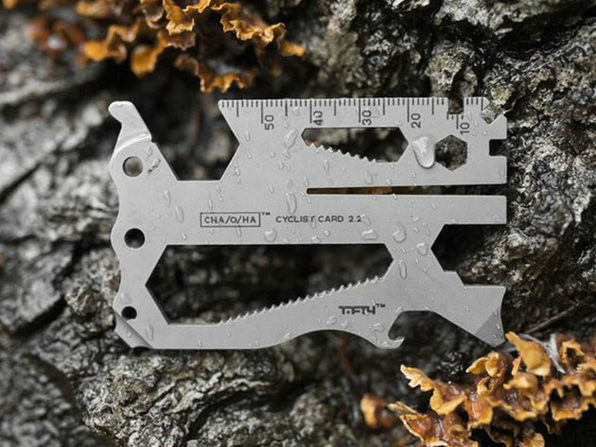 This practical multi-tool is the size of a credit card so it fits conveniently in your wallet or purse for everyday carry. 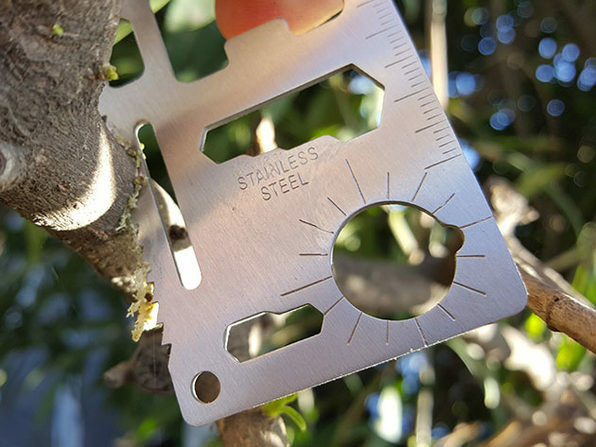 The thick-gauge, extra-durable stainless steel construction makes it a sturdy tool for performing 11 unique functions. 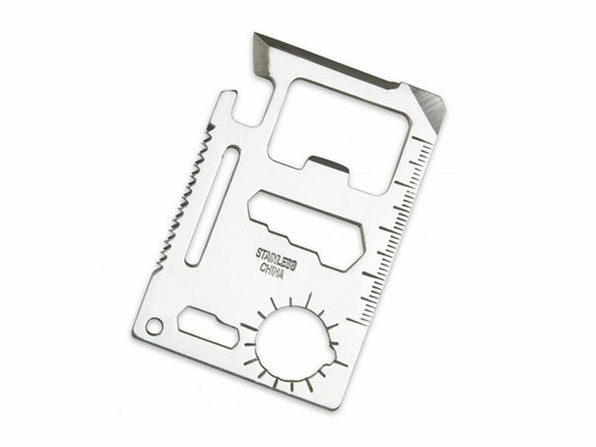 Run of the mill problems will be no match for this convenient little tool.